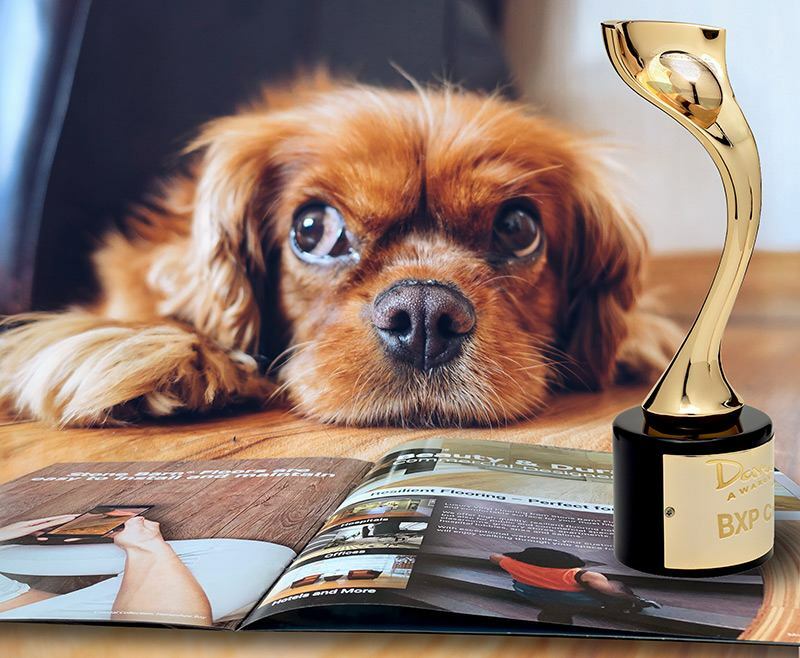 BXP Creative is thrilled to announce it is the winner of a 2018 Gold Davey Award in the category Design/Print – Design & Print Collateral – Brochure. What Type of Ads Work on Facebook? Facebook sells a lot of ads - $13 billion worth in the second quarter of 2018. Obviously, all those ads are working very well for Facebook. Are you just as happy with the results of your Facebook ad campaign? Probably not. It's more common than you'd think to rake in conversions from non-Facebook ads but not get much except frustration from Facebook campaigns. Tweaking what worked well elsewhere doesn't guarantee success on Facebook. It's more common than you'd think to rake in conversions from non-Facebook ads but not get much except frustration from Facebook campaigns. Tweaking what worked well elsewhere doesn't guarantee success on Facebook. 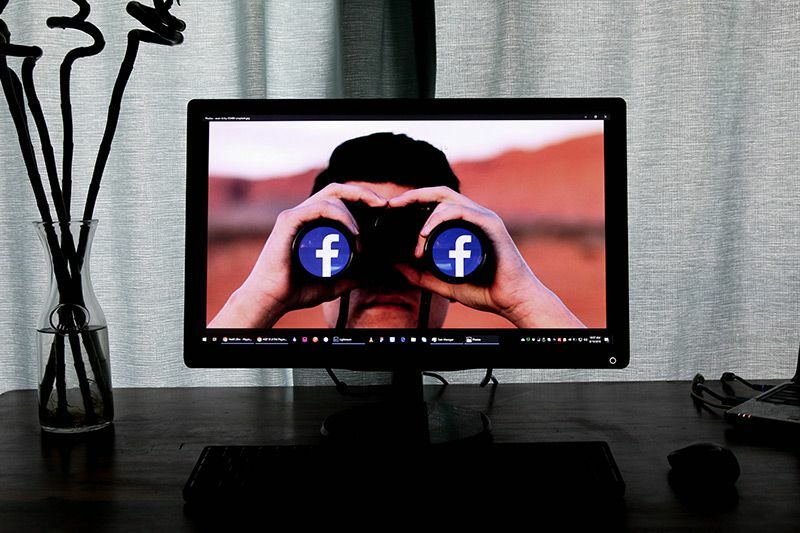 Here are some things to keep in mind when you're spending precious ad dollars on Facebook. There's an good chance that your web server is running PHP. This server side programming language powers most of the web. If you don't upgrade very soon, your website will be dangerously vulnerable to hackers. 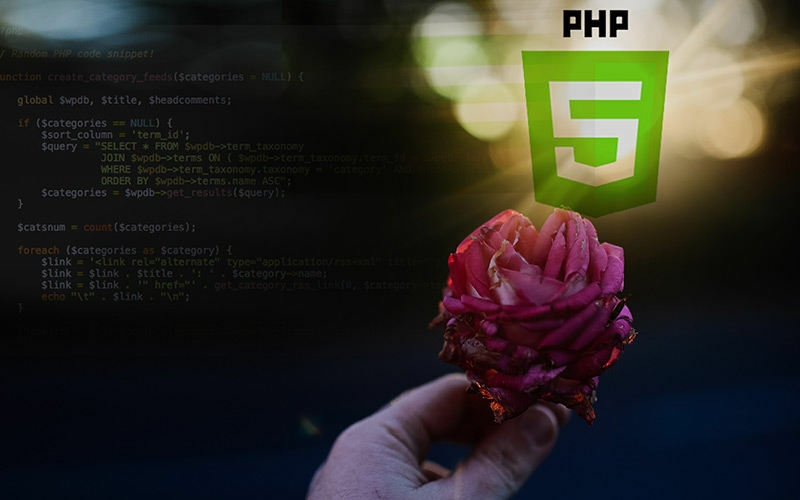 Here’s everything you need to know about PHP and what to do next. The importance of typography is often underrated. 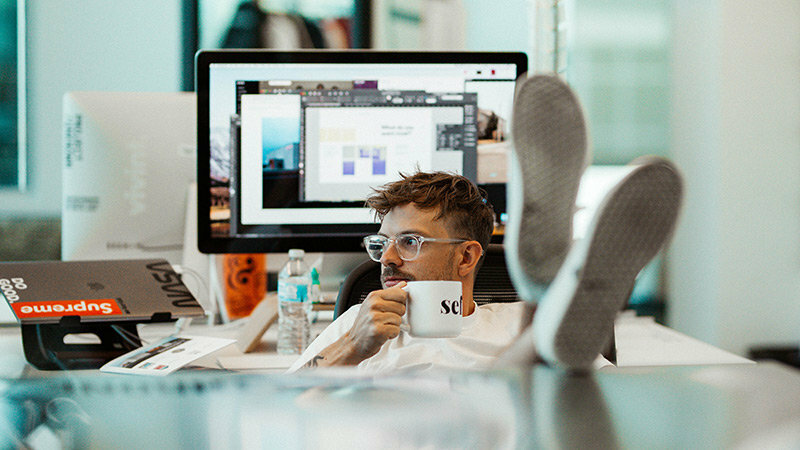 Fonts give form and life to most creative projects and can mean the difference between ho-hum and killer. Poor font choices can result in the wrong look or feel, content with no personality, unforeseen technical issues that will drive you crazy or contrasting fonts that just don't work together.